How will Brexit affect the life of Poles in the United Kingdom? Debate about Brexit organized by Gazeta Wyborcza daily and Nicolaus Copernicus University (UMK): How will it affect the life of Poles in the British Isles? In the youth club Od Nowa (From New) in the Polish town of Toruń, the first of Gazeta Wyborcza's debates on migration to and within Europe took place. At the meeting, experts discussed the approaching UK exit from the European Union. On Tuesday, Emma Baines, advisor for Political Affairs to the British Embassy, Dariusz Rosiak, a journalist working for radio station Polskie Radio, dr. Przemysław Bishop, analyst at the Polish Institute of International Affairs and dr. Agnieszka Bryc, politologue from Nicholas Kopernik University, shared their views on Brexit and its consequences for more than three million immigrants from the European Union living in Britain - of which almost one million originate from Poland. At the beginning of the meeting, led by Maciej Czarnecki from the foreign section of Gazeta Wyborcza, videotapes from the British Isles were presented. The debate „Divided Europe: Shaping Brexit and a Common Future“ was organized by „Gazeta Wyborcza”, UMK’s branch Politology and International Studies and UMK’s Polish Society for Political Science. 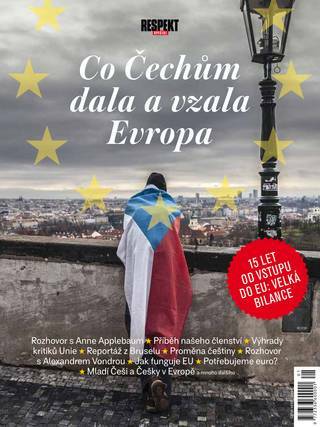 This was the first event in the framework of the project „V4 Youth and Migration from Many Angles” released by „Gazeta Wyborcza“, the Czech magazine „Respekt“, the Slovak daily „Denník N“ and the Hungarian daily „Népszava“ thanks to the funds from the Vysegrad Fund. Future discussions are scheduled to take place in Warsaw, Gdansk and Krakow.